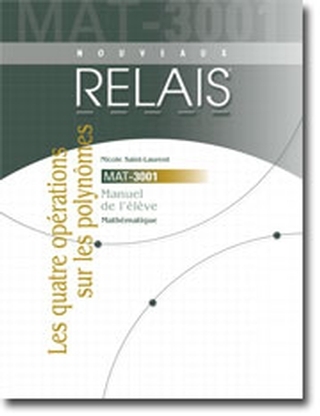 The Nouveaux Relais collection meets the requirements for the revised secondary school mathematics program for adults. 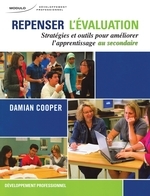 It was developed by a team of experienced authors to support student comprehension and autonomy. Revised, improved theoretical concepts are presented in such a way as to encourage students’ active participation. Many varied exercises lead to a complete mastery of the material. 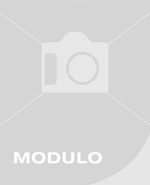 Accumulative exercises ensure that previously studied concepts are also mastered. Recaps of prerequisites and supplementary exercises can be drawn on whenever the odd setback comes up.